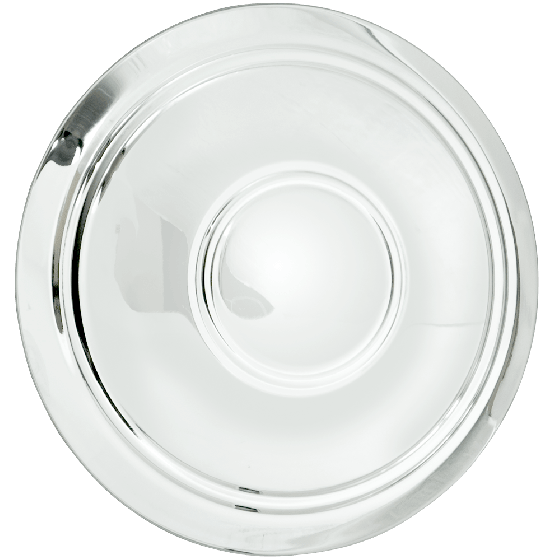 Chevrolet Police Cap | Plain | Stainless | 7.0" Back I.D. This Police Center Cap features a plain design with no logos or script in the center. Light bar and siren not included. 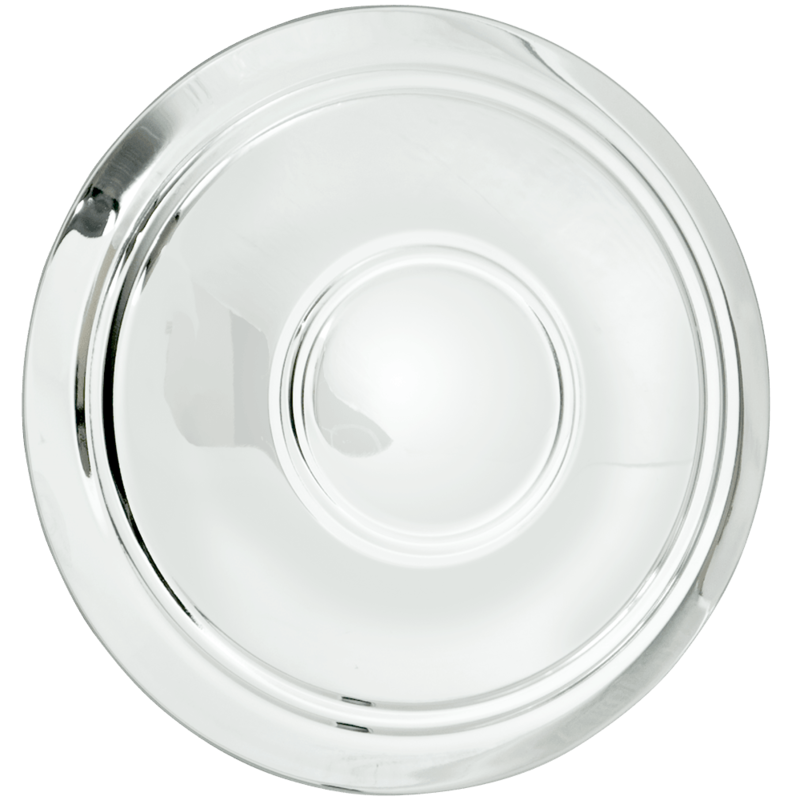 Police Hubcap features a nice stainless steel finish and a 7.0" back inside diameter. The 7.0" back inside diameter fits our Chevy Rallye wheels and 17"-18" Smoothie wheel sizes. Please check your actual wheels for the required cap fitment size. Coker Tire Company offers a huge selection of aftermarket hubcaps and wheels for collector vehicles. This cap is not year specific.